L to R- Ajit Andhare, COO, Viacom18 Motion Pictures, Akash Banerji, Head- Marketing & Partnerships, Viacom18 Digital Ventures, Sudhanshu Vats, MD, Viacom18, Monika Shergill, Head- Content, Viacom18 Digital Ventures and Ravish Kumar, Head- Regional Entertainment, Viacom18. 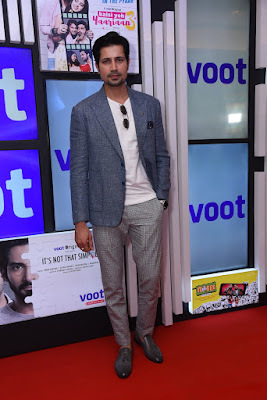 At a star studded event in Mumbai today, India’s second most viewed premium advertising led video-on-demand platform VOOT by Viacom18, showcased the first bundle of its upcoming VOOT Originals – 18 multi-lingual premium web series cutting across genres. 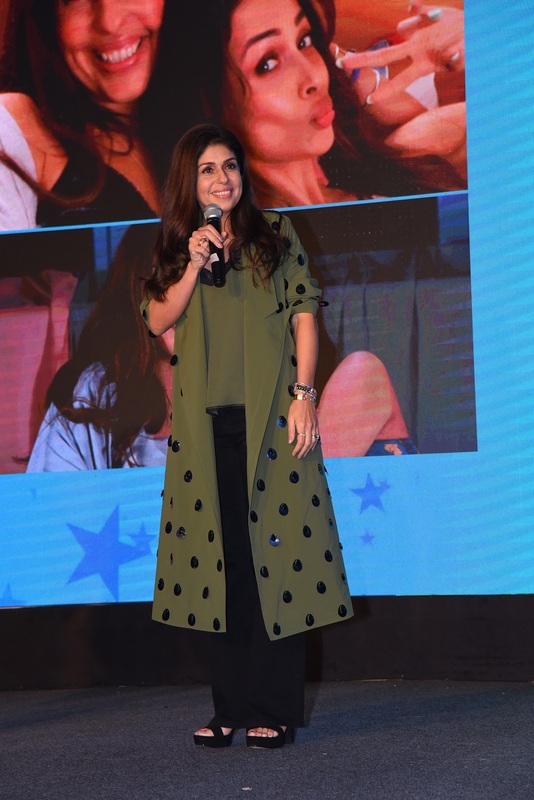 In its bid to utilize the strength of storytelling that runs across Viacom18’s various businesses, VOOT has created and collaborated with various brands of the network to create bespoke content. Leveraging its prowess of creating critically and commercially successful films, Viacom18 Motion Pictures, the network’s movie studio, will now be producing web-series for VOOT, under the banner of Tipping Point Films. Furthermore, diving deeper into the regional markets of India, the Regional Broadcast Entertainment cluster of Viacom18 will be producing multi-lingual VOOT Originals specifically for the discerning digital audience. 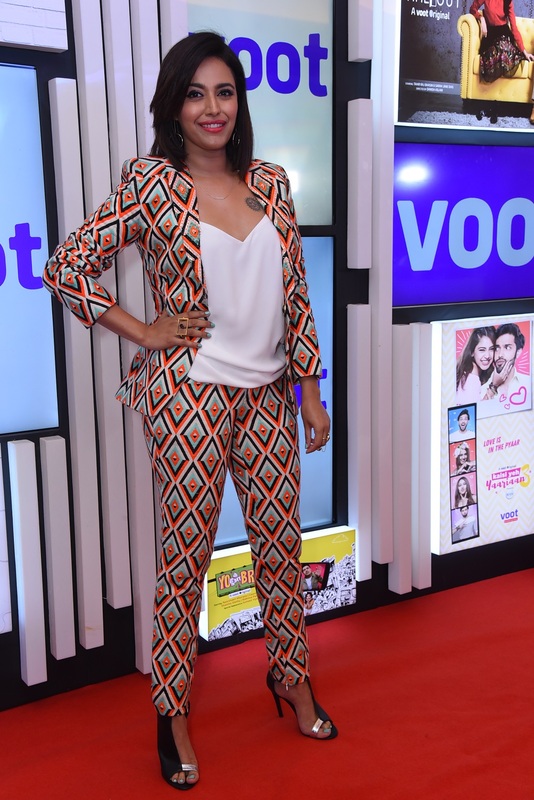 VOOT will also be adding news to its increasingly varied content offering, starting with a partnership with India’s foremost news media organization Network18. 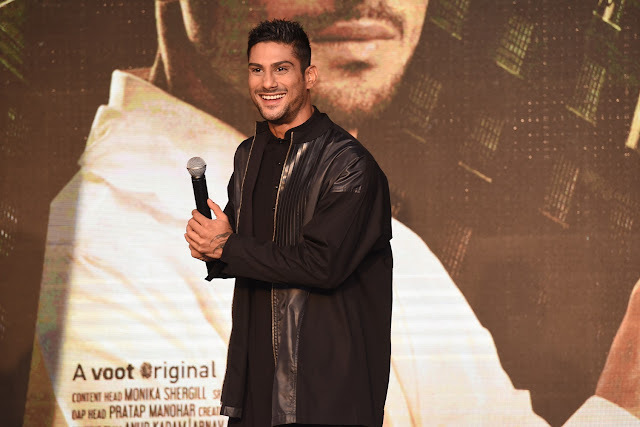 VOOT is ramping up its content and product play as it sets sight to take the platform international, beginning with the United Kingdom, in November 2018. 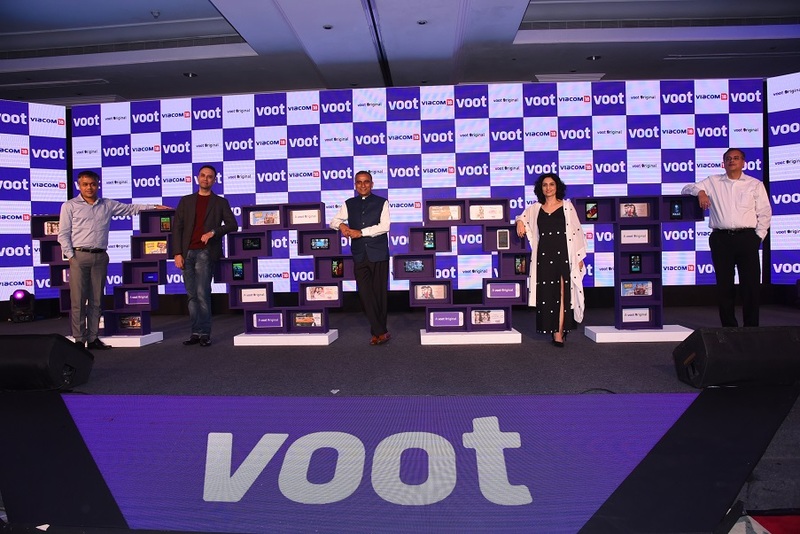 Teching it Up: VOOT will also strengthen its engagement and user interactivity experience with superior technology adoption and innovation. Adding to the user search experience and facilitating easy discoverability will be the adoption of Google Watch Action, an industry first in APAC for premium OTT players. VOOT’s future ready platform will also enhance the content experience with the introduction of Dolby Surround Sound for all VOOT Originals, a first amongst Indian OTT Players. Global Foray: VOOT has continuously ensured superior technology adoption and content diversity thereby paving the way for the platforms Global foray. 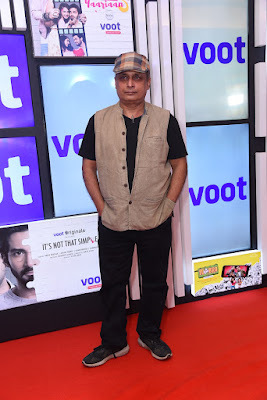 Catering to the vast Indian diaspora and the international community that seeks immersive Indian stories, VOOT is all set to debut Internationally starting November 2018 with its entry into the United Kingdom. 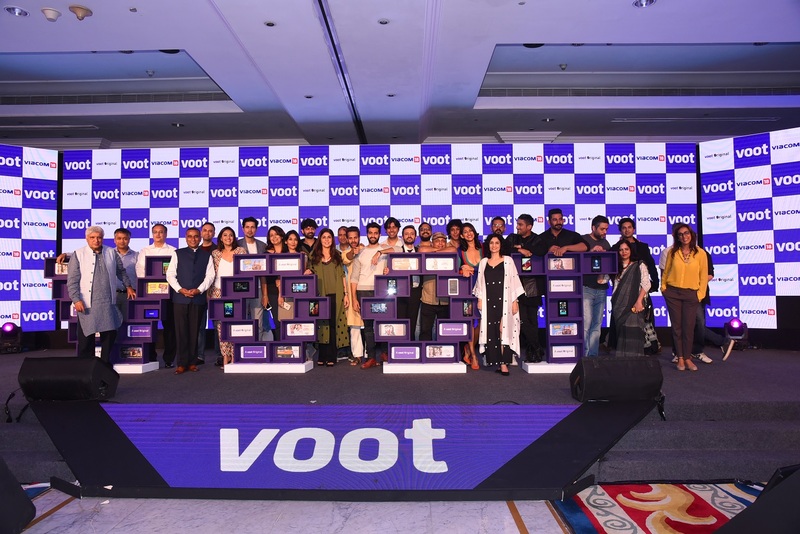 With an Indian origin population of around 1.825 Mn, the UK market presents a significant reach opportunity for VOOT to leverage. The affordability of smartphones and data has resulted in an increase in consumption of content on smartphones, multi-fold. 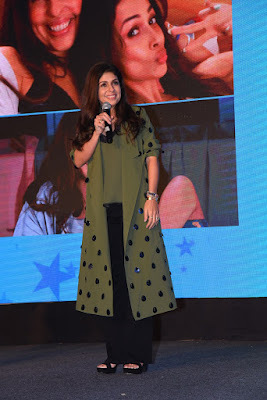 With the advent of mobile phones doubling up as screens for content viewing, India’s single screen homes have been morphed into multi-screen, opening up previously unexplored content themes and viewing patterns. 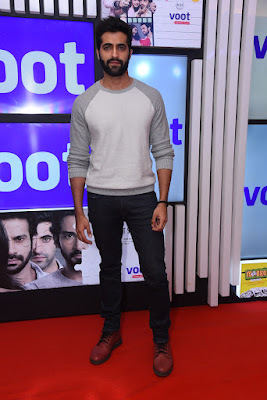 VOOT, with its distinguished genre of content across languages, is perfectly poised to utilise this growth phase in the Indian media and entertainment ecosystem.